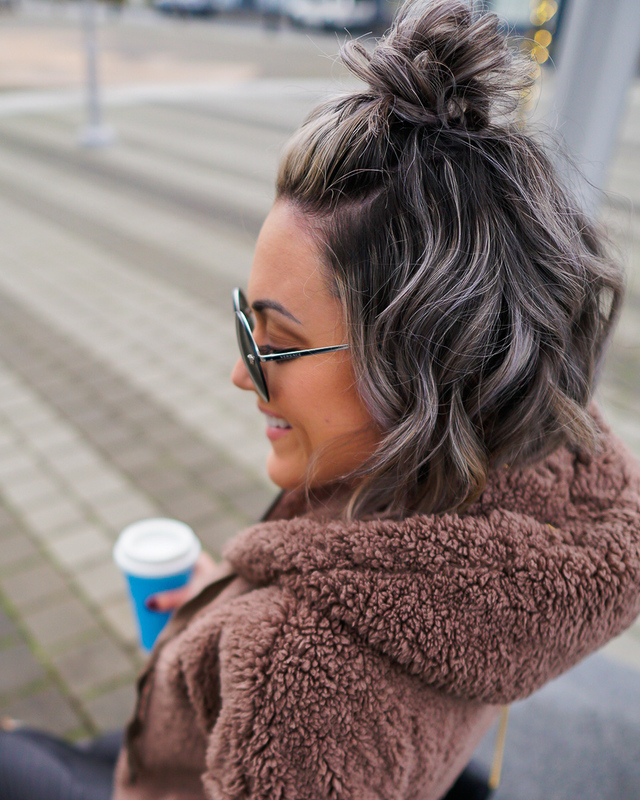 It’s no secret that I bleach my hair to the max to achieve this silver blonde color, and on top of that I use hot tools to style it! I’m a major product junkie and love to try all the trending products! 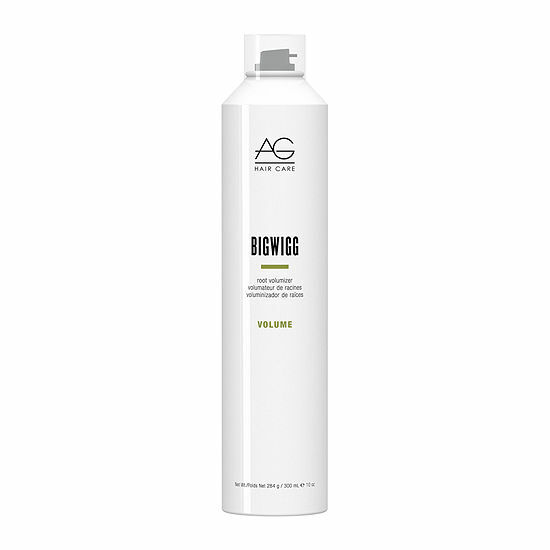 So after years of trial and error I’m going to share with you all my hair care heroes. I will only leave it on for about 10 mins to achieve maximum results. 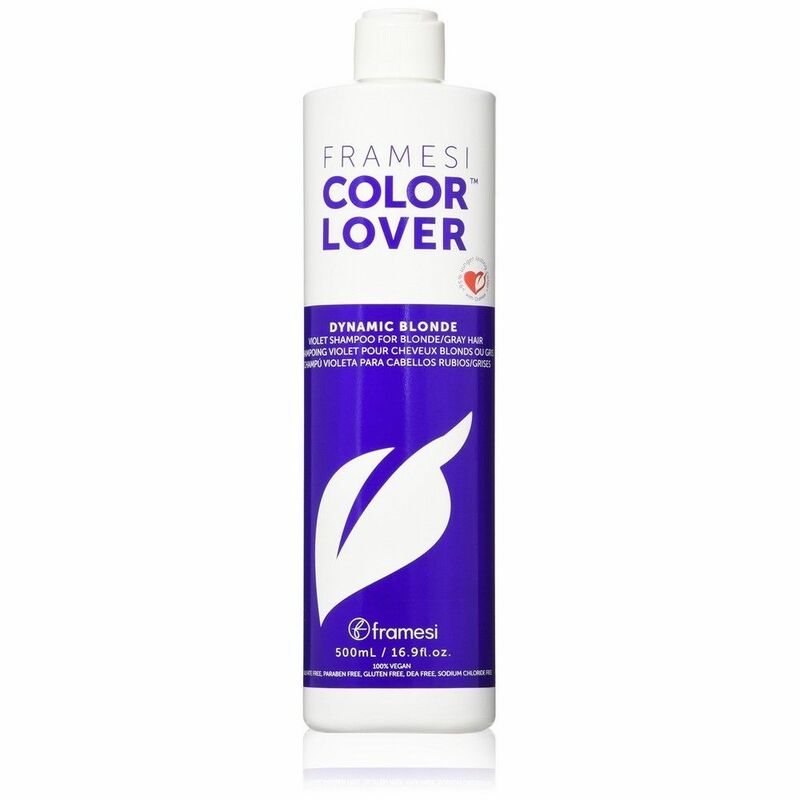 This is my absolute favorite purple shampoo. keeps my hair soft while toning at the same time. 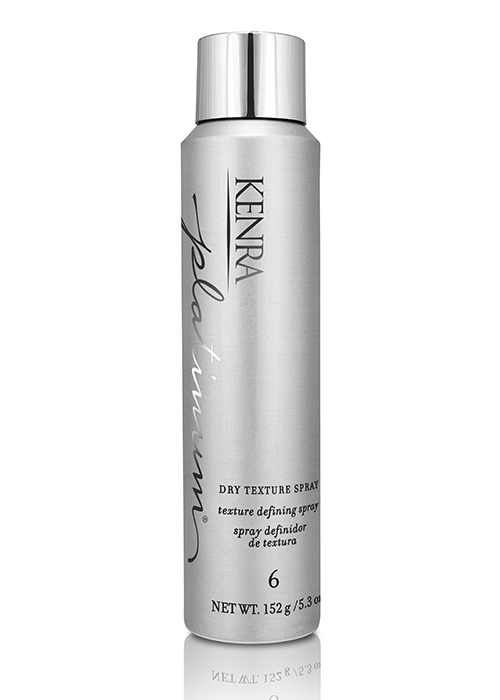 This root volumizer is essential for adding body to my hair! 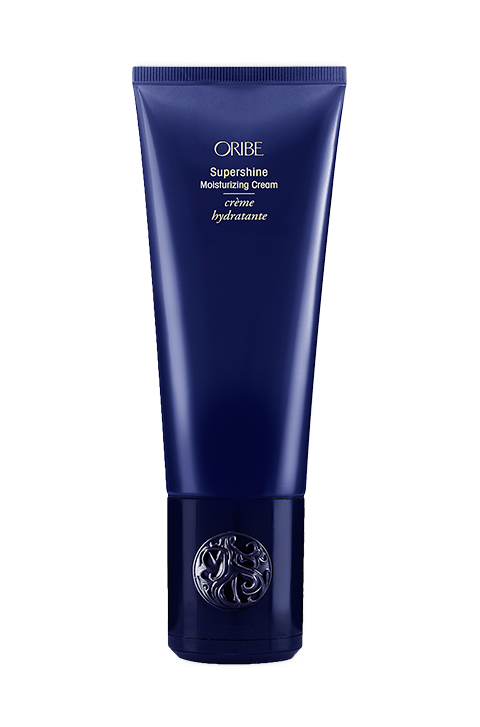 is defiantly a staple in my hair care routine.